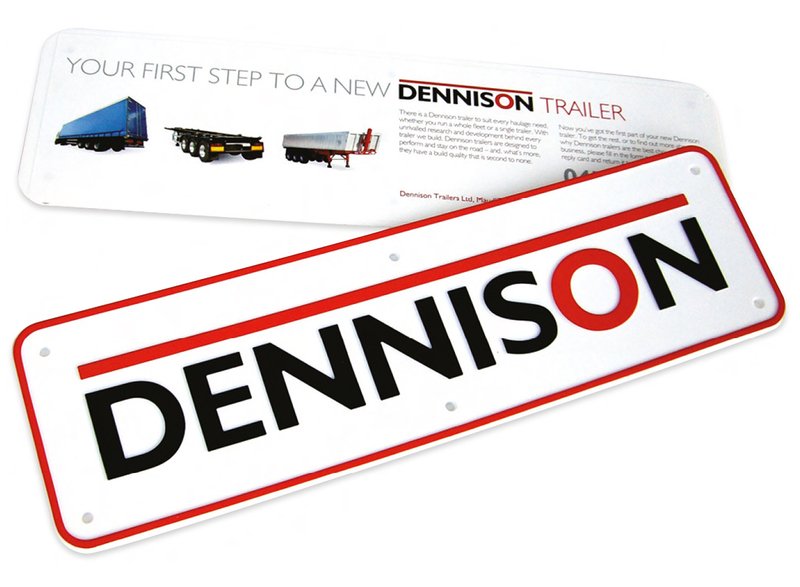 Dennison Trailers are one of the Britain and Ireland’s top manufacturers of semi-trailers for the transport industry. 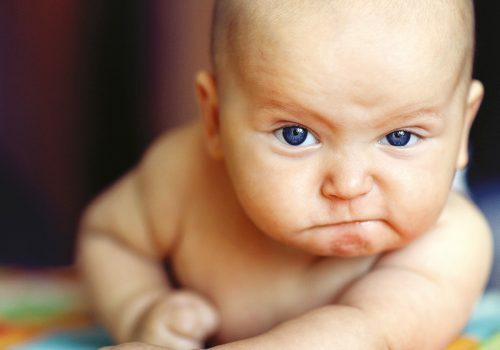 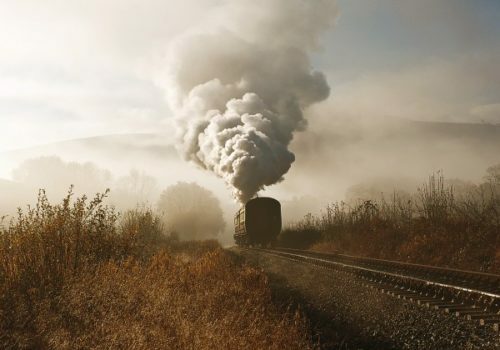 We developed a marketing and brand strategy to expand their customer base and increase sales. 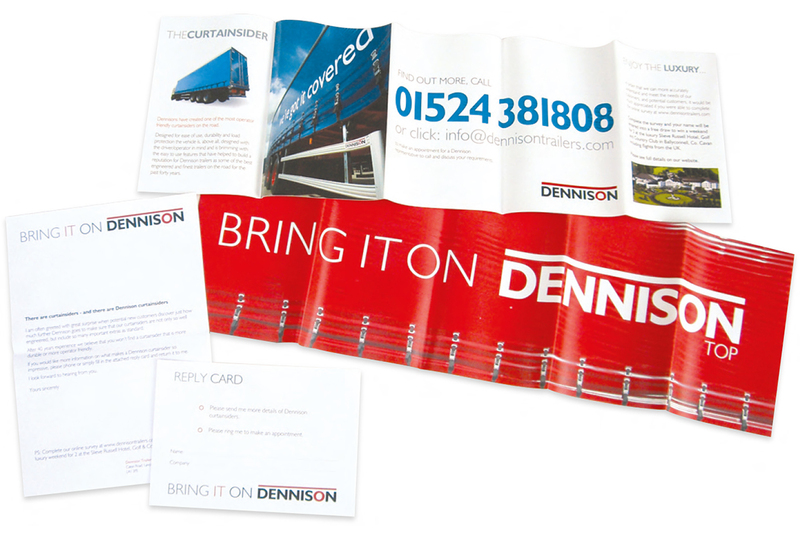 The strategy was to present Dennison as a first choice supplier in the haulage and transport industry. 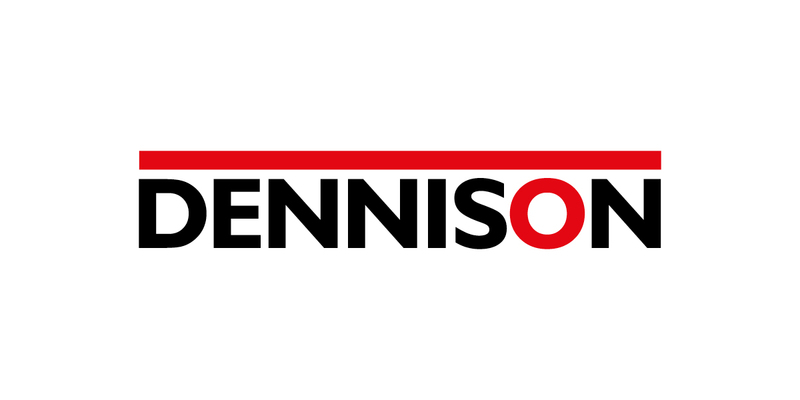 We developed an instantly recognisable corporate identity for the Dennison brand, which was rolled out across a whole suite of corporate and promotional literature. 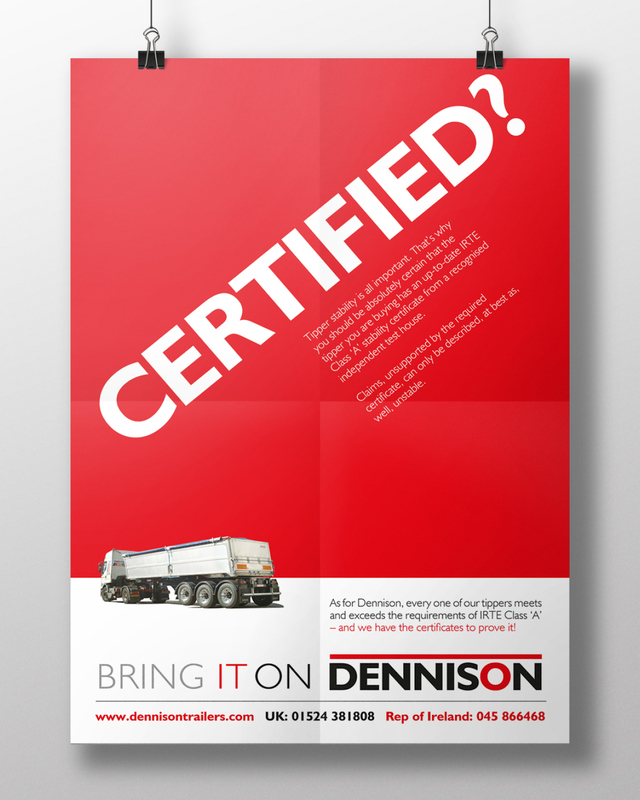 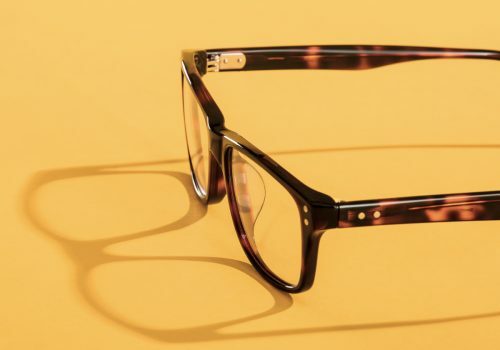 Our use of bold and striking imagery was further exploited in their website design, advertising as well as closely targeted direct marketing campaigns. 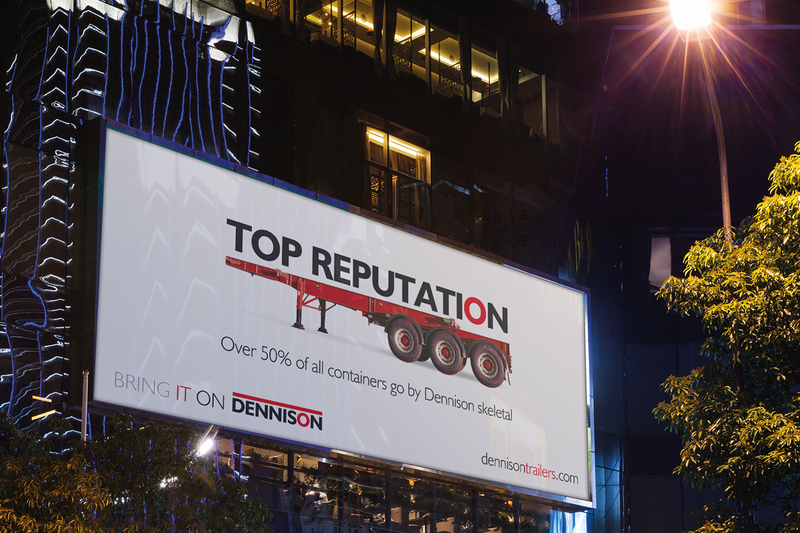 We have a long history of working in the transport industry, having also worked with the likes of Fruehauf, Weightlifter, FPS and the Road Haulage Association.